Our construction materials testing staff is recognized for successful performance of projects involving challenging design requirements and difficult site conditions. All-Terra’s fully equipped laboratory is A2LA accredited (Cert. No. 2852.01) and is capable to do work in concrete, soil, aggregates and asphalt. In addition, All-Terra Engineering, Inc. participates in AMRL and CCRL Proficiency Sample Programs. 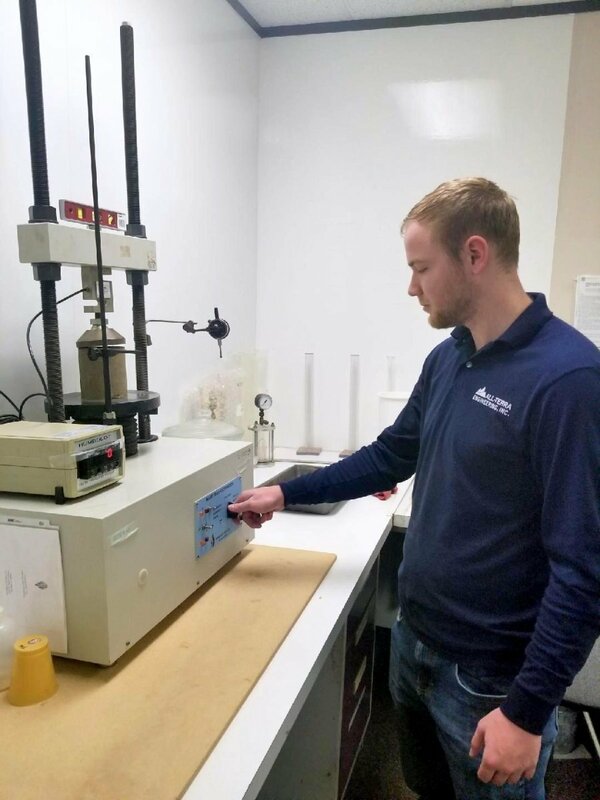 All-Terra’s full service in-house laboratory facilities are equipped for conducting tests of soils, concrete, aggregates, and asphalt. All laboratory equipment is regularly calibrated and maintained in quality working condition. 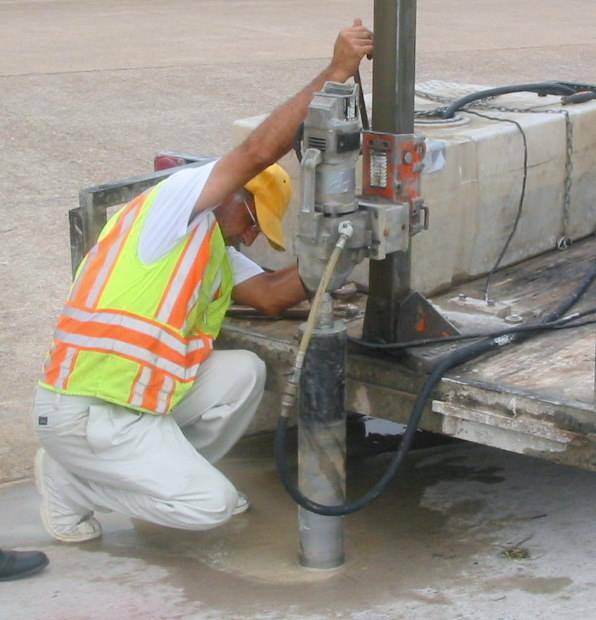 The majority of All-Terra’s technicians are certified by the American Concrete Institute (ACI), the National Institute of Construction Engineering Technology (NICET), or the TxDOT Hot Mix Asphalt Center. Cylinder compression testing, Beam flexural testing.